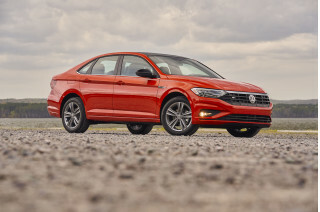 The current version of VW’s Jetta compact sedan was introduced a little more than a year ago (in mid-2005) so the ’07 version is mostly a carryover. There are a few changes to report, including a significant price cut of more than $1400 in the price of the base model (down to $16,490 vs. $17,900) and the addition of Apple iPod connectivity to the audio systems, so you can download/play your favorite hits. On the downside for fans of frugality, the TDI diesel option has disappeared (though it may return later in 2007). Engine lineup for the start of the new model year is limited to the two gas-burning engines, the same basic 2.5-liter, 150-horse in-line five also used in the Rabbit and, as the step-up option, the same basic 200-horsepower turbocharged 2.0-liter four used in the GTI. Buyers can select a five-or-six-speed manual with either engine (though not on all trim levels), or a six-speed automatic. A Direct Shift six-speed “clutchless” manual transmission can also be chosen with the 2.0-liter engine. A Jetta strong point has been (and remains) a relatively roomy interior and trunk relative to the car’s exterior size. It offers almost mid-size accommodations (including a 16 cubic foot trunk) in addition to a wide range of trim levels and options, ranging from the base (but decently equipped base and PZEV) model all the way through the sport-themed 2.0T and luxury-sport appointed GLI, which comes with features like xenon headlights, 17-inch wheels and metallic interior trim, among other upgrades. All ’07 Jettas feature front side-impact airbags, full-length curtain/head airbags, and anti-lock brakes with Electronic Brakeforce Distribution. 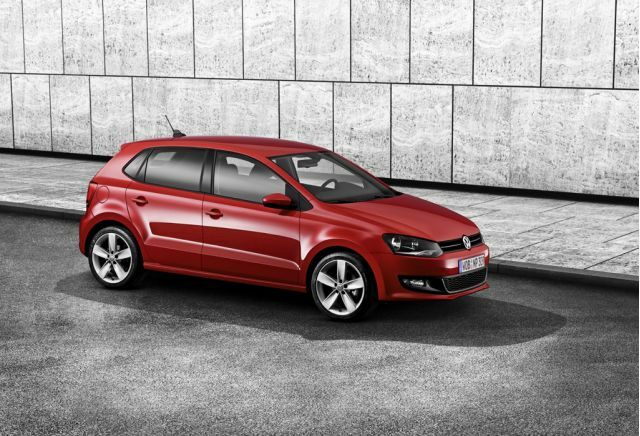 Electronic stability control is optional on the base and mid-trim models, standard on GLI.